Usually, people rent a carpet cleaner totally based on price. That’s really a shameful thing. These cleaners are great at cutting corners on materials, equipment, and techniques. It clearly means that the lowest-priced vendors can’t compete with green carpet cleaning services. Many professional carpet cleaners use normal detergents and soaps to perform the carpet cleaning task. These carpet cleaning detergent are usually cheap to buy in bulk. This saving doesn’t perform well in the cleaning job and fail to meet the customers need. Utilizing cheap detergent and soaps can have unintended effects that you may not have realized. Cheap detergent can not only harm your carpet but could also be harmful to you, your family members, pets and the environment. Here are some reasons why you should choose green carpet cleaning over traditional carpet cleaning and upholstery cleaning methods. The soaps and detergent used by traditional carpet cleaners are not natural or organic. They are a mixture of complex and powerful chemicals which grind and dissolve the dirt from your carpet. They may be efficient to eliminate dirt from carpet, but they also have a wide range of other effects. Green carpet cleaning uses organic solvents that do not contain harsh chemicals. Agreed, that the powerful and harsh chemicals used by traditional carpet cleaners may clean your carpets. But those solvents aren’t easy to remove from a carpet. Even with repeated rinses and vacuuming, residue from harsh chemicals will remain in the carpet fibers. This is especially true with traditional, over the counter carpet cleaners. Sometimes, you can feel the crunch from the residue under your feet after the carpet dries. 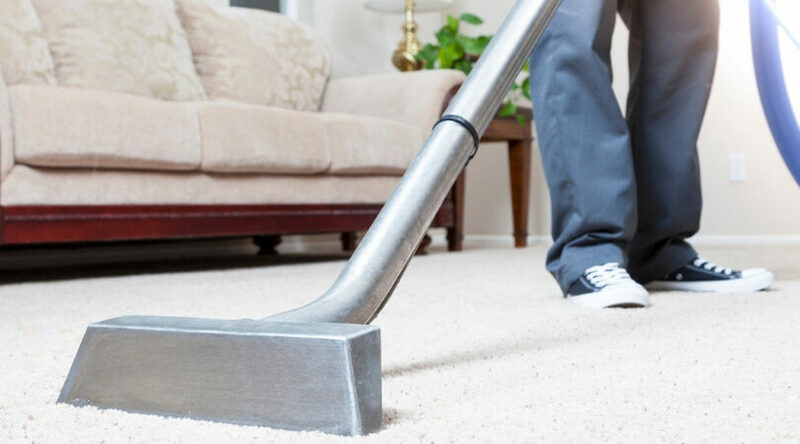 The residue from carpet cleaners can actually help attract dirt and oil to your carpet. This can cause your carpet to get dirty again even faster than before. This is especially true in high traffic areas. Sometimes, dark spots will appear in places where residue has gathered in an area where people walk frequently. It can also make mud, food, or pet stain removal more difficult. Green carpet cleaning technique does not use any harsh chemicals. Rather, they use a natural organic solution. This solution is hypoallergenic and specifically designed for those with allergies or sensitivities. Because it is natural, it is also safe for the environment. It doesn’t need extra treatment to neutralize them. 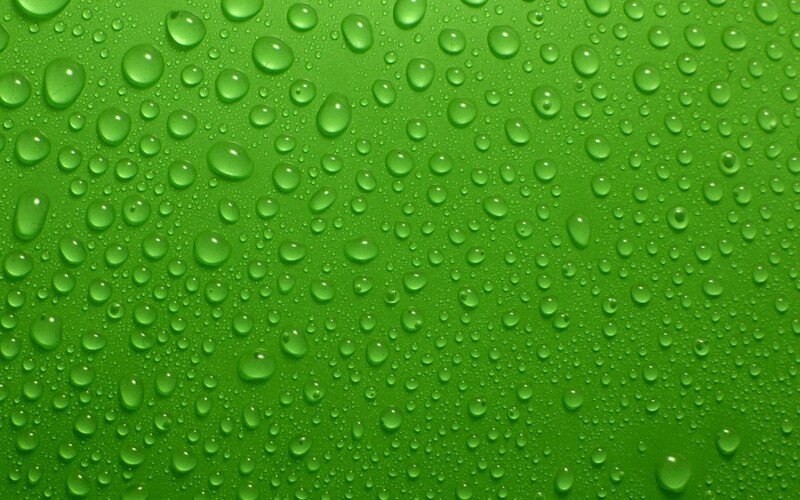 An expert can encapsulate green carpet cleaning with low moisture cleaning. This not only saves you from exposure to harsh chemicals. It also helps use less water per square foot of carpet than traditional methods. If you select green carpet cleaning and low moisture carpet cleaning over traditional carpet cleaning methods, you can make sure your carpet, your family, and the environment can stay happy and healthy. In search of natural carpet cleaning or in other words green carpet cleaning, call Xtraordinary Cleaning and Restoration. 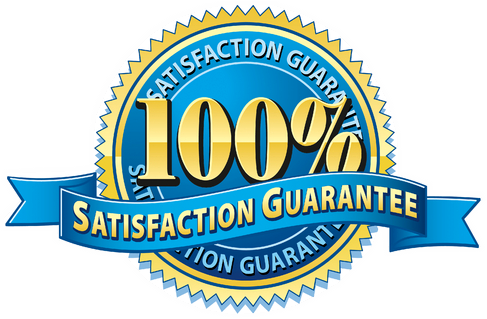 Call us and get your Free Quote 951-302-1033 you can also fill up our online inquiry form, our support staff will get back to you.